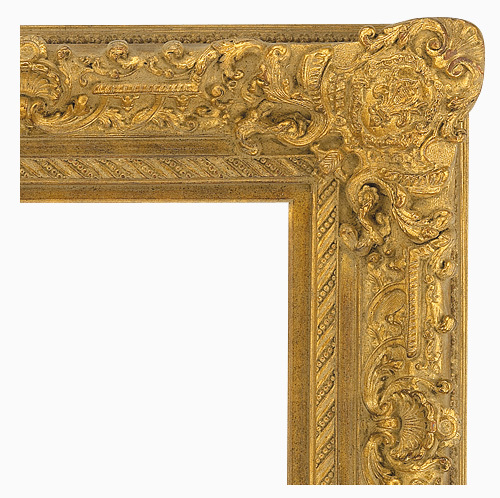 Baroque Picture Frames, ornate details. 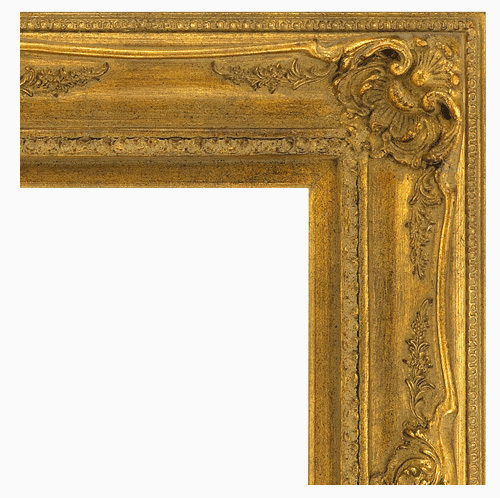 Original designs. 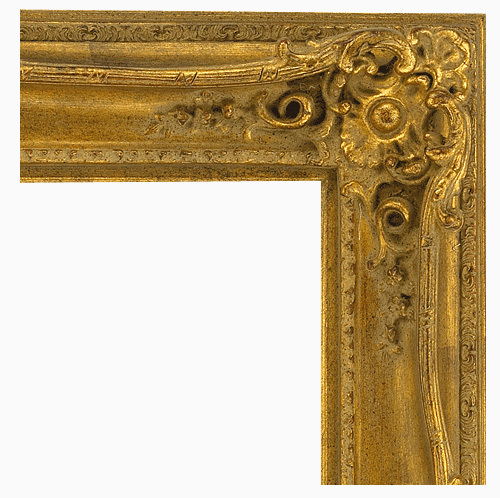 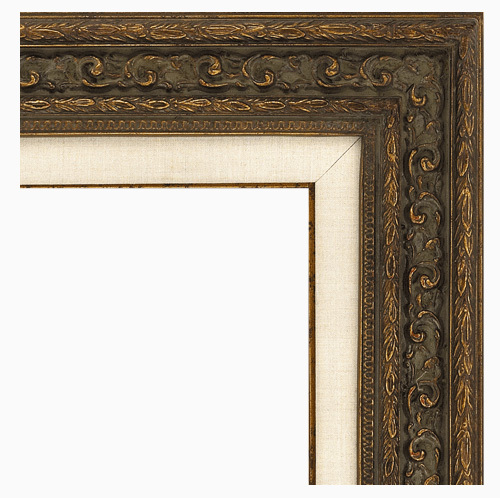 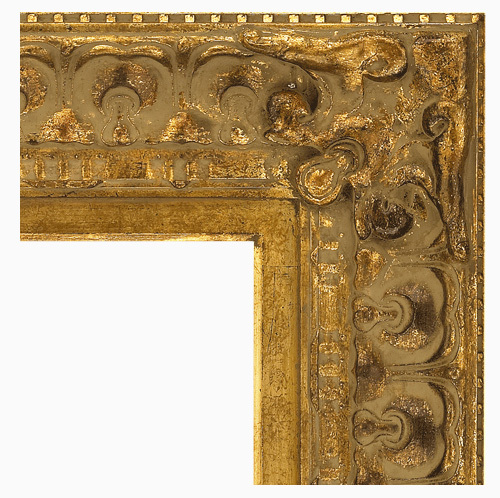 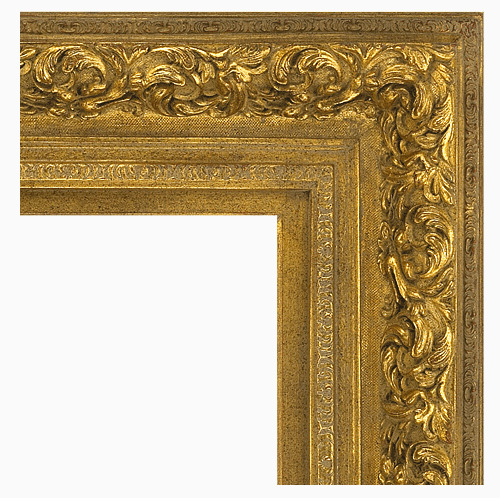 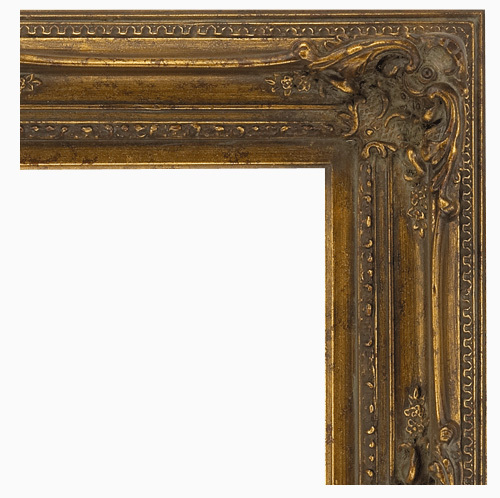 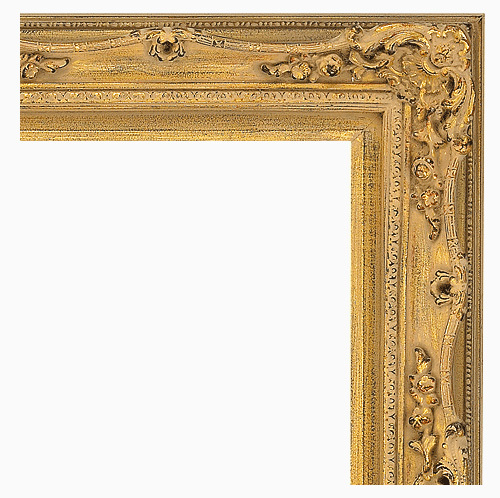 Our Baroque picture frame gallery highlights the period's visible statement of grandness, wealth and power. 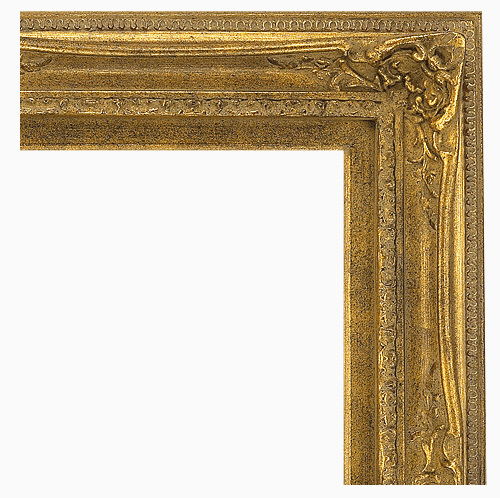 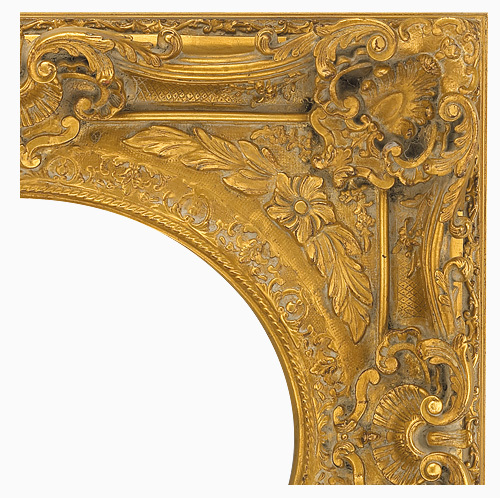 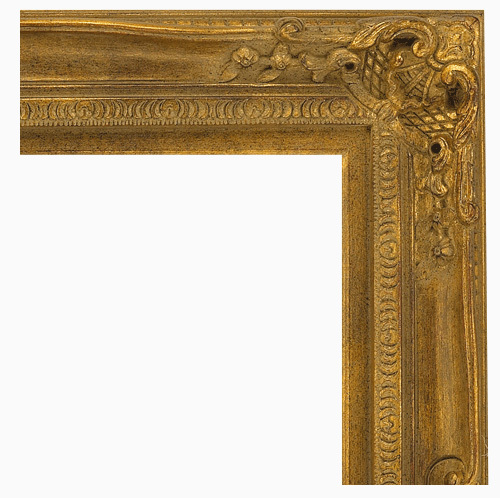 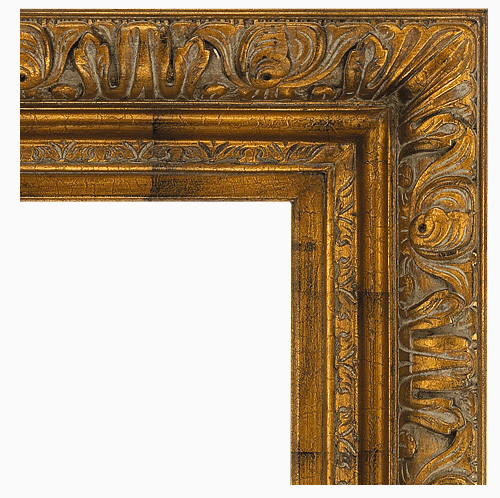 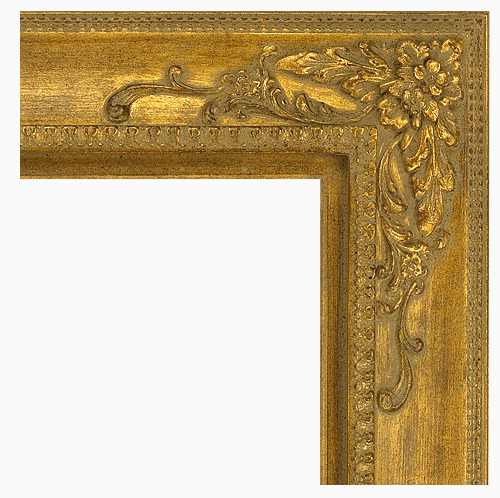 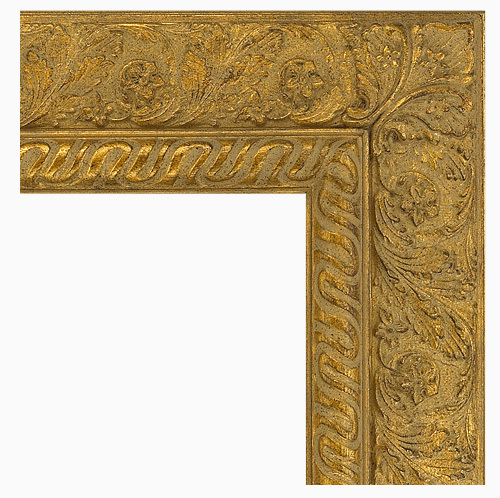 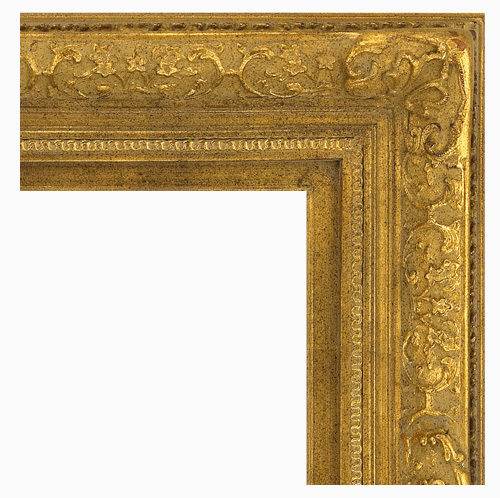 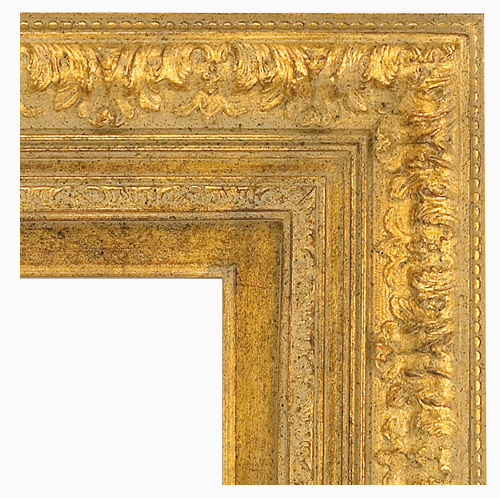 View our many stylish and dramatic baroque picture frames below. 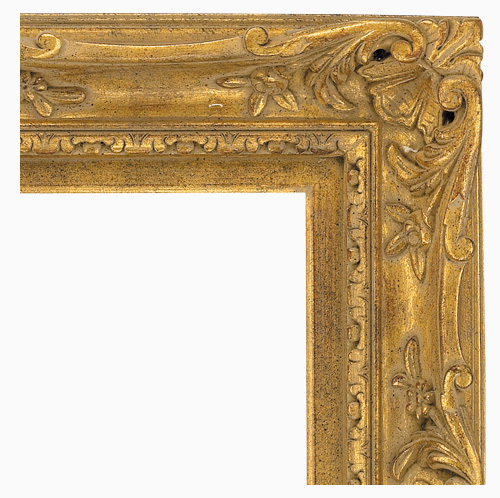 Each frame is offered in a number of sizes and finishes. 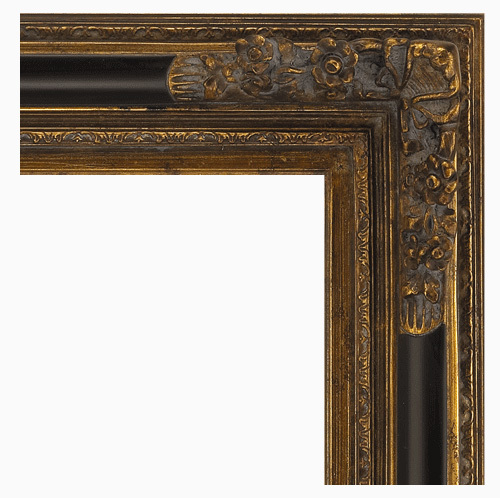 With finish options such as gold, silver, black & bronze in light, medium & dark tones, highlights, rubs and crackle effects, just to name a few, your inner artist will thank you when you see the final results.